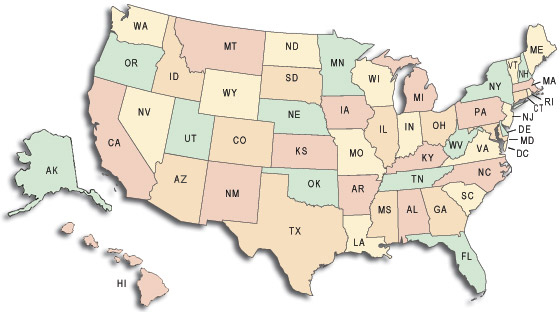 Find adoption agencies in your area to help with adoption process. Since our beginning in the early 1990s, International Family Services (IFS) has helped nearly 4500 orphaned children find forever homes. IFS is a licensed child-placing agency in Texas, Oregon, Arizona, Arkansas, and Pennsylvania, registered in Illinois. 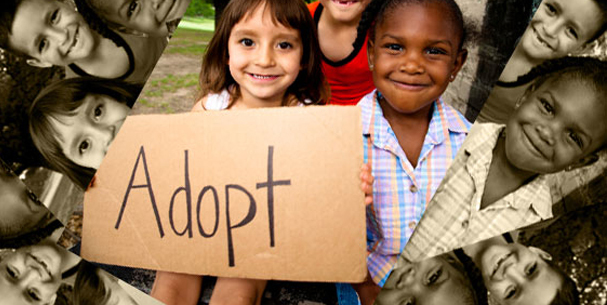 Inheritance Adoptions is a Christian-based child-placing agency and a 501(c)(3) non-profit organization. We operate a ministry to both pregnant women in crisis and loving couples who desire to grow their families. Our services to birth parents are free and include counseling, information on having a healthy pregnancy, and transportation to doctor's appointments. We also provide shelter, food and clothing when necessary. Jonathanâ€™s Place Foster Care & Adoption program is welcoming to all families and provides specialized training and guidance to help you provide a nurturing and stable home for children who have been abused or neglected. We are always in need of parents and families who can provide: Homes for sibling groups of two or more; Homes for children of all racial, ethnic, and religious backgrounds; Homes for children of all sexual orientations; Homes for children with behavioral, emotional, or physical special needs; Homes for teenagers. Legacy Adoptions Services commits to create loving, traditional families, treating each person with compassion, professionalism and respect. As a faith-based agency, we believe that each family is designed by God. Little Miracles International Adoption is a Texas State Licensed, Hague Accredited, non-profit 501(c)(3), International Adoption Agency located in the Texas Panhandle.